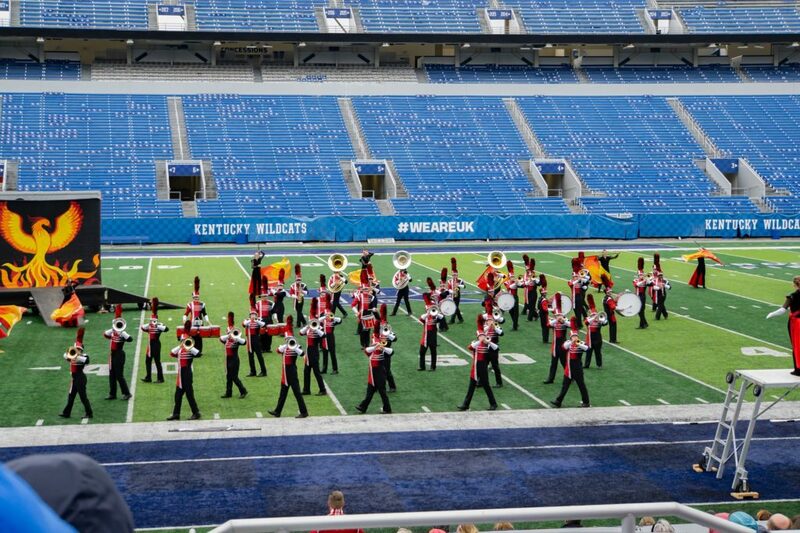 The duPont Manual High School “Crimson Sound” Marching Band will host a band interest meeting Monday, April 8, at 6:30pm in the orchestra room (in YPAS). 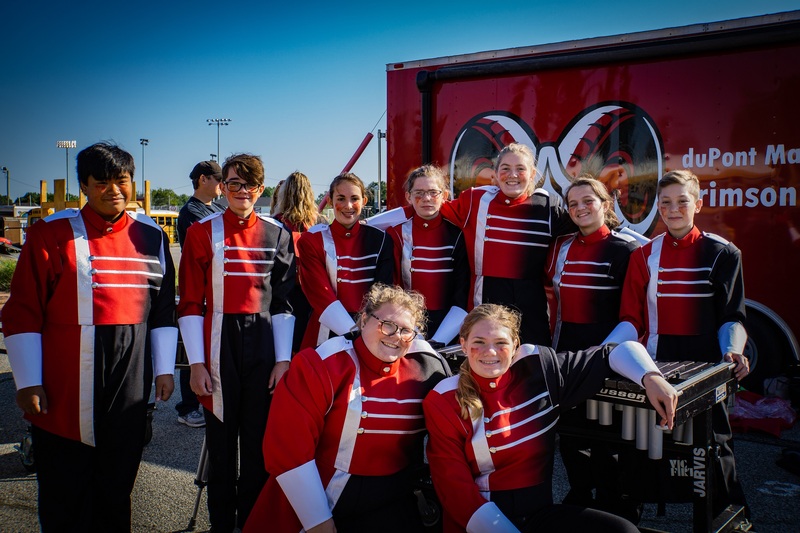 Any students considering joining the marching band and color guard next year and their parents are encouraged to attend. You DO NOT need to be a YPAS student. See you there!